When a culinary power couple like Jessica Maher and Todd Duplechan of the nationally acclaimed Lenoir decide to branch out with a new business venture, it’s something worth paying attention to. 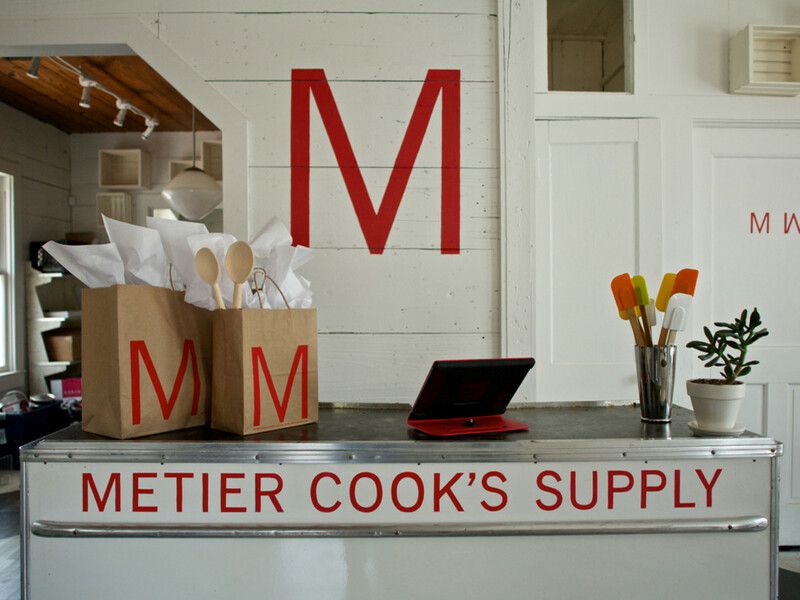 After months of renovation, design and ordering supplies, the duo will debut the much-anticipated store, Métier Cook's Supply, this Sunday, August 3. Métier’s abode, a chic house next door to Lenoir, will operate as a resource for both fine dining chefs and savvy home cooks, featuring a selection of hard-to-find artisan knives, new and vintage cookbooks, chefs' apparel, cast-iron cookware and an assortment of other resourceful utensils and supplies. 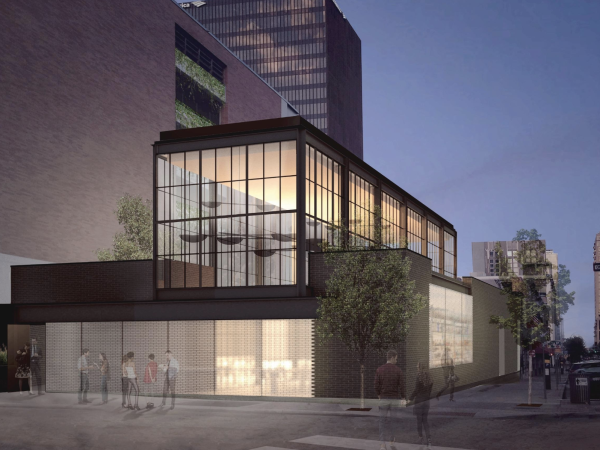 In addition to selling rare gizmos and gadgets like custom rolling pins, wooden cake stands and Houston-based Serenity Knives, the store also plans to be a gathering space for Austin's evolving culinary community. Maher hopes to eventually feature baked goods like croissants and scones and beverages from Casa Brasil Coffees in the store. Another significant feature is the well-curated cookbook selection, which will be further enhanced by visiting authors in the coming months. 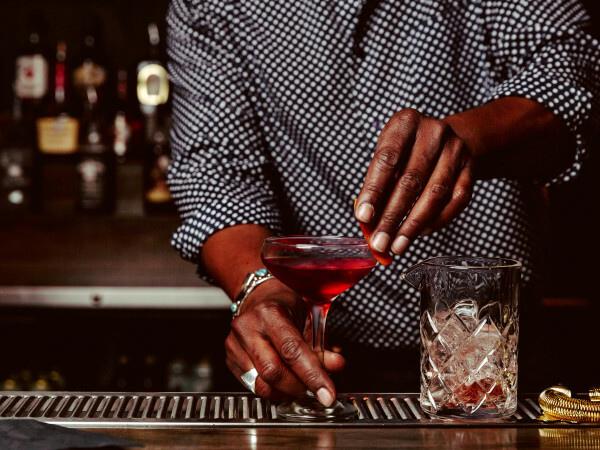 Tim Byres of Smoke Restaurant in Dallas, Dan Barber of Blue Hill in New York and Jeffrey Morgenthaler, author of The Bar Book, are some of the names on the calendar. Métier Cook's Supply opens Sunday, August 3, from 11 am to 7 pm. 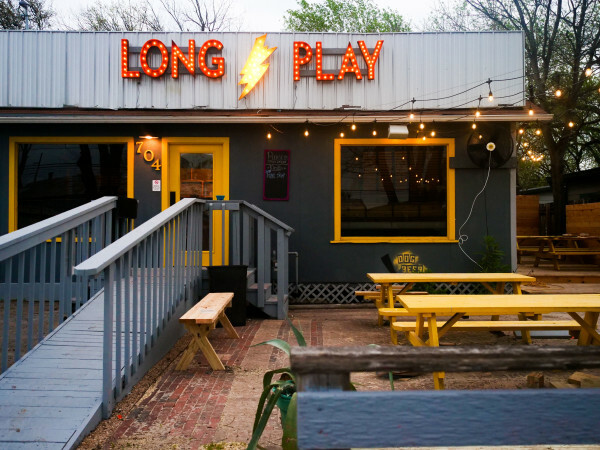 The opening event will feature live music, food from Lenoir and cocktails from the Tipsy Texan. 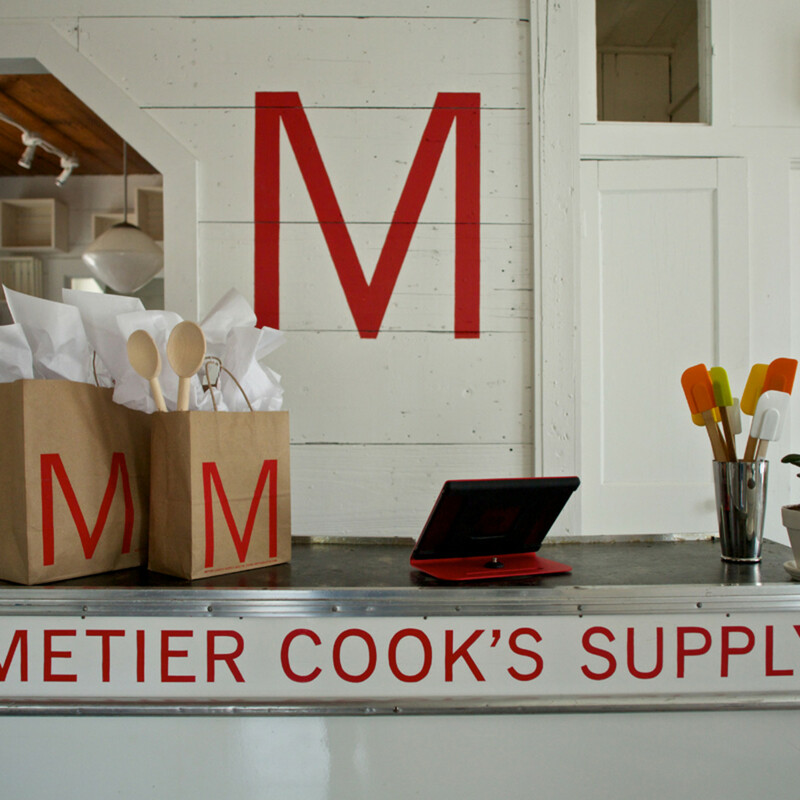 For more information on Métier Cook's Supply, please visit the store’s website.